Greenhouse ceiling shade: follow instructions for Manual Skylight Shades. Greenhouse wall: Follow Standard or Incline shade measuring instructions. Follow normal installation procedures required for standard, skylight or incline shades. 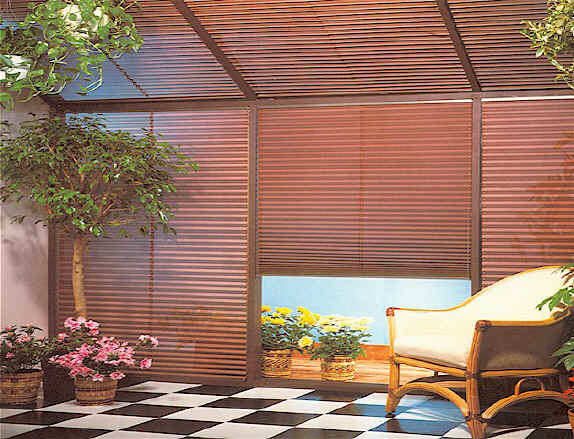 All orders for greenhouse shades must be sent to OEM Blinds LLC. at the address listed below. Refer to the bottom of this page for street address, email address, and phone numbers.Information/specifications required for the shades must be sent to us by mail, e-mail, or fax so that your order can be processed. We will respond to you with a price quotation. We will also accept personal checks or money orders payable to OEM Shades Inc.. Include diagram of greenhouse installation. Specify ceiling shades as per skylight series instructions. Specify greenhouse wall as per standard or incline shade instructions.